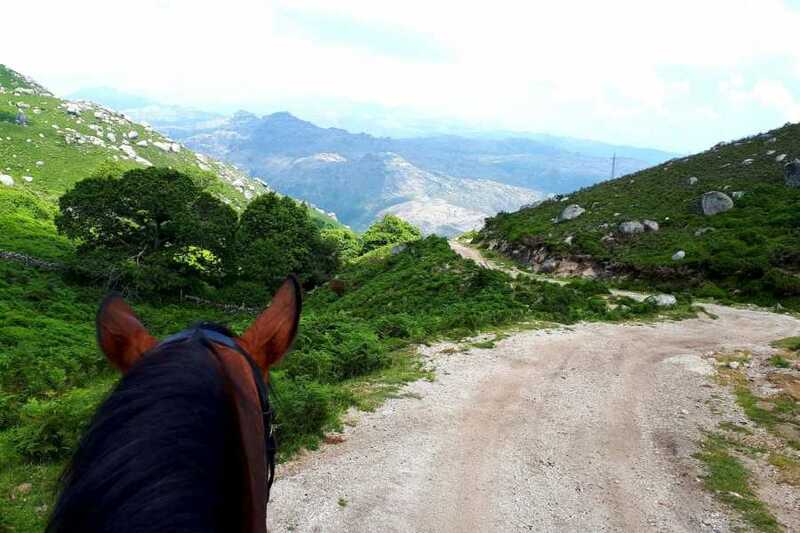 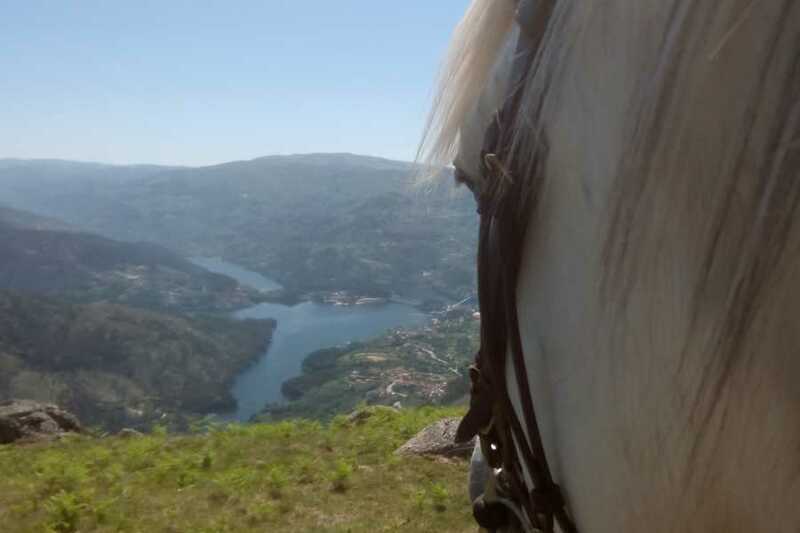 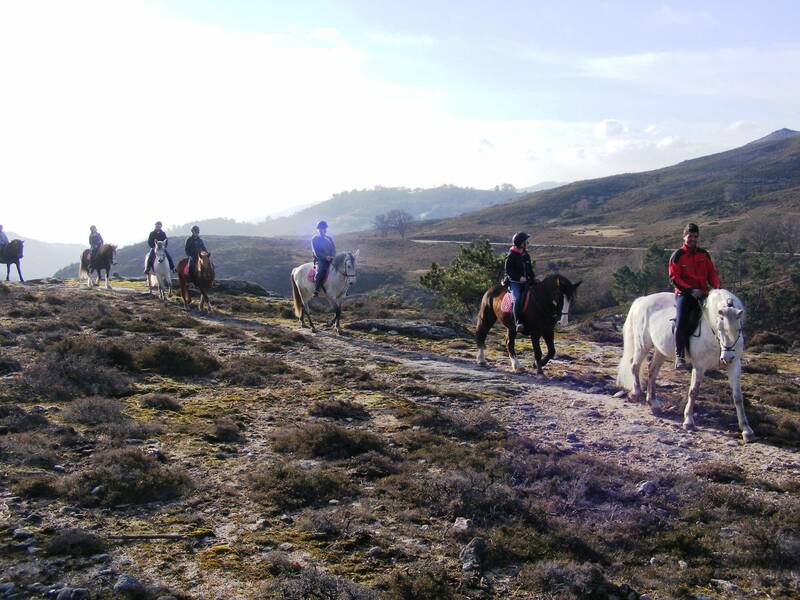 Horseback riding in Peneda-Gerês National Park is going to be the highlight of your vacations! 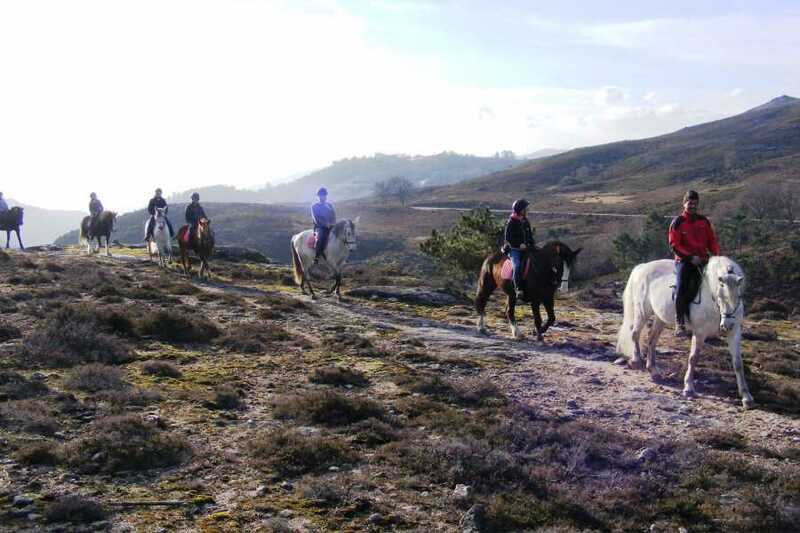 Our professionals are thrill to share our history and adventurous experiences, leading you through natural wonders such as the Castelo’s Mount and to see Garranos, a wild pony that freely grazes in the mountain. 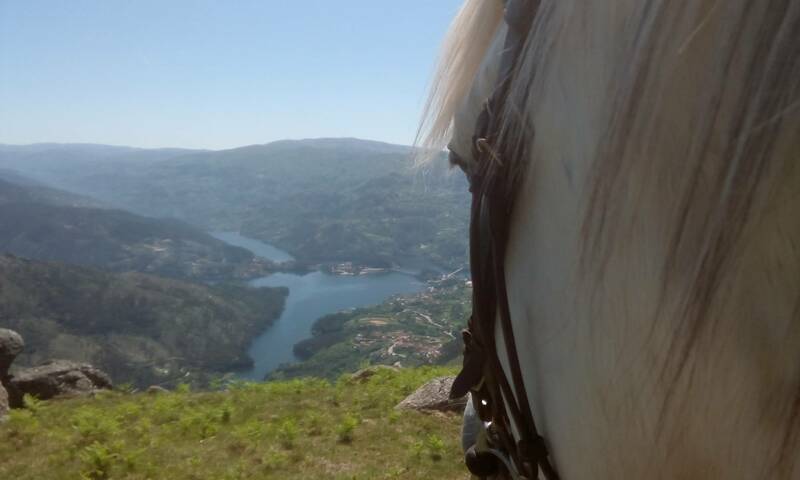 Lunch included in a traditional restaurant. 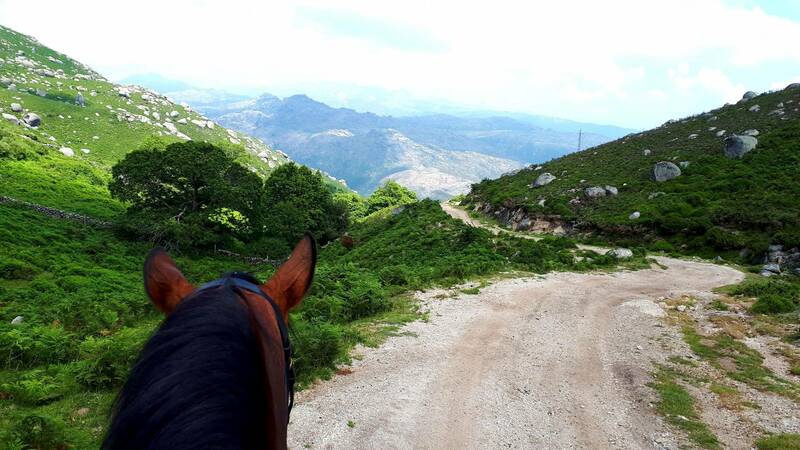 In this tour, you’ll admire breathtaking views, passing by Campo do Gerês, Covide, Montes Abades, Seara e Freitas.